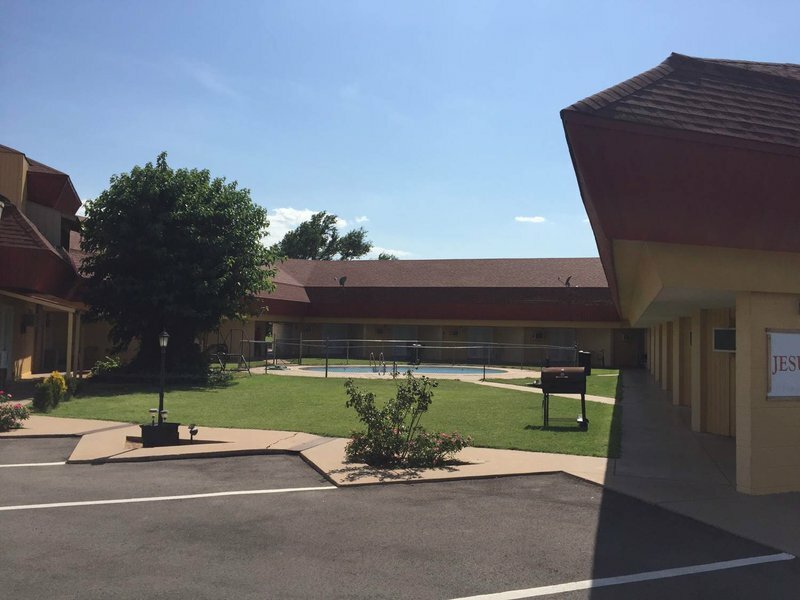 Located in the small town of Fairview, Knights Inn is a quiet, single story motel with an outdoor swimming pool. Each room at Knights Inn comes with a microwave, refrigerator and Direct TV. Nearby attractions include Canton Lake and Gloss Mountains State Park. Located off US Hwy 60 in Fairview.